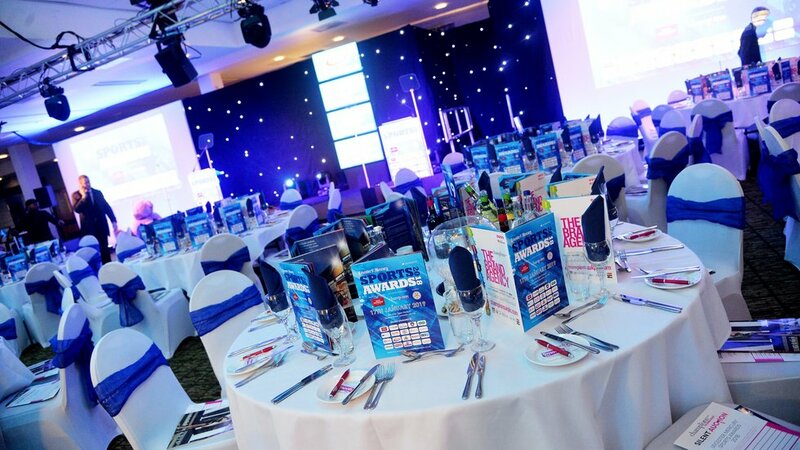 Welford Road hosted the best in Leicestershire sport as the annual Leicester Mercury Sports Awards returned to the home of Leicester Tigers. The club welcomed talented sports stars from across the region to celebrate sporting achievement. 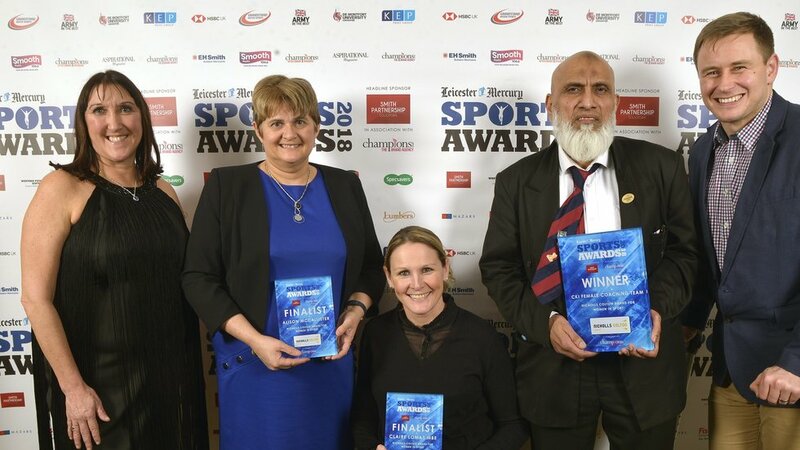 As well as sponsoring the evening’s headline award Sportsman of the Year, Tigers player Mat Tait was also on hand to present the Women in sport award, which was won by CKI Female Coaching. Led by sisters Fatima and Khadeeja, CKI Female Coaching offer a number of sports including fencing, martial arts and boxing to help combat anti-social behaviour, tackle obesity and help young people with domestic issues. 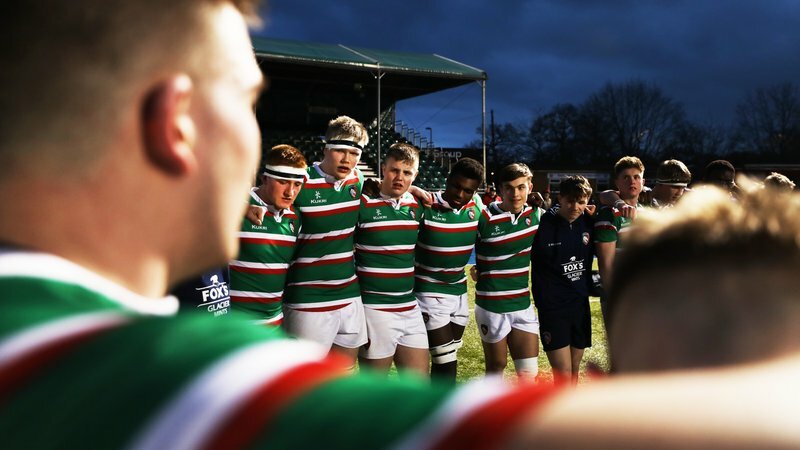 Tigers academy manager Dave Wilks was also shortlisted for Manager / Coach of the Year acknowledging the success of Leicester Tigers academy squad’s unbeaten league campaign last season. Leicester Tigers season ticket holder Steve Cottle and his son Hayden also joined guests for the evening, as the winner of our recent season ticket extra competition. The honours list included a posthumous award for former Leicester City FC chairman Vichai Srivaddhanaprabha who was the recipient of the prestigious Neville Hamilton Award. 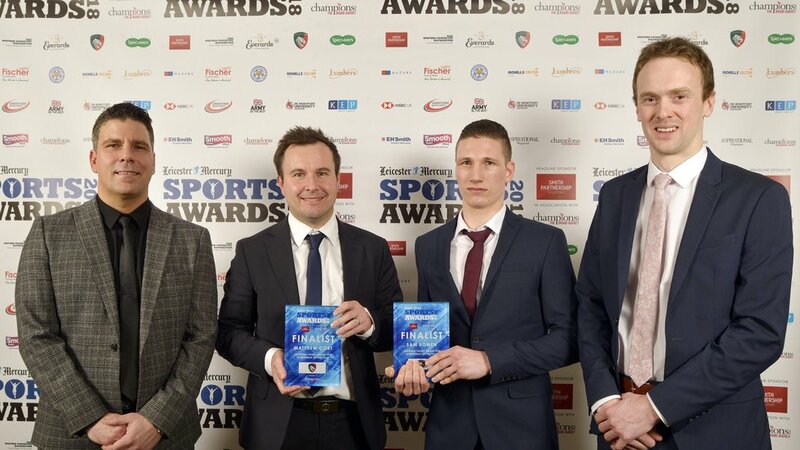 Talented trampolinist Andrew Stamp was named young sportsman of the year and Leicester Riders rising star Holly Winterburn picked up Young Sportswoman. 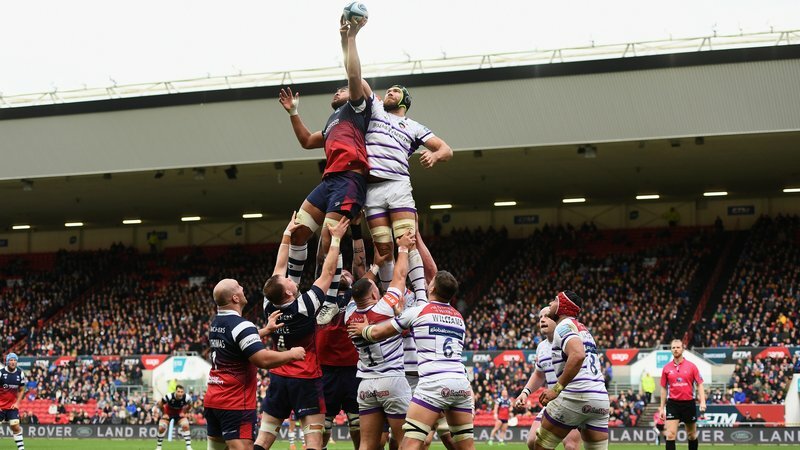 Leicester Tigers partners Everards, Lumbers Jewellery and DeMonfort University were also among the sponsors of the evening’s awards. 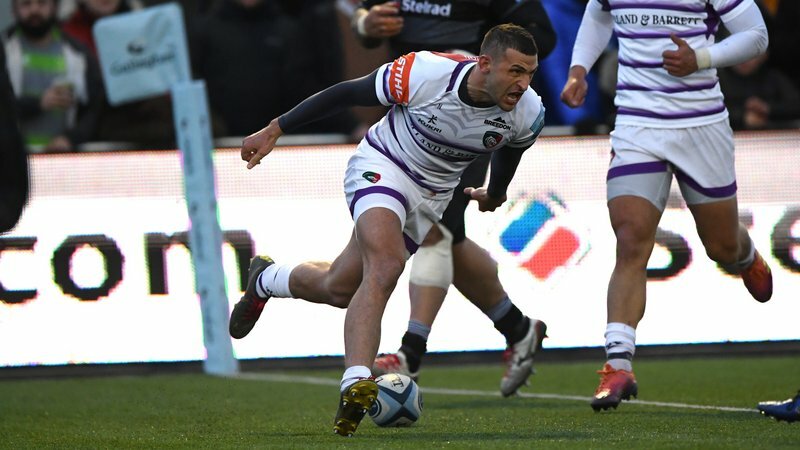 Find out more about Leicester Tigers' work in the local community at the link below.